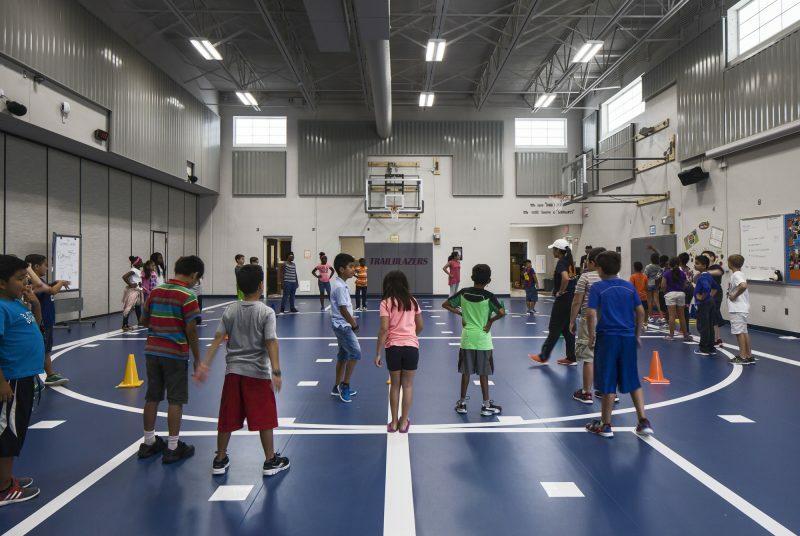 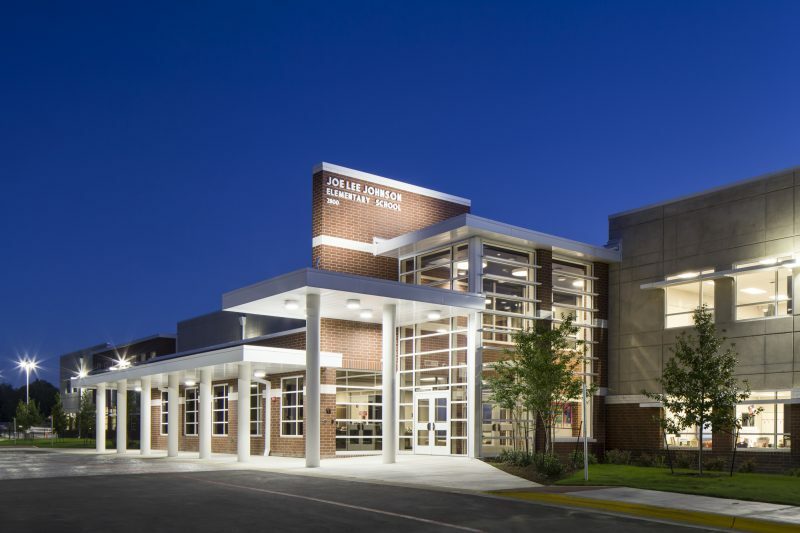 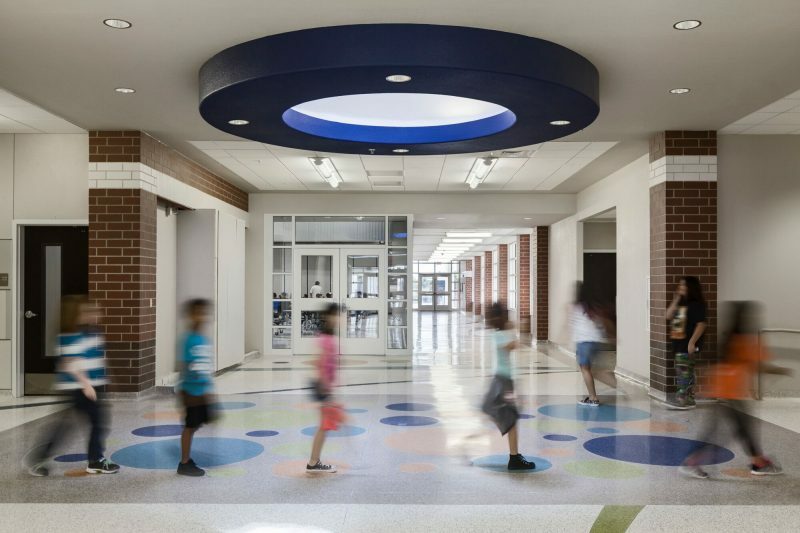 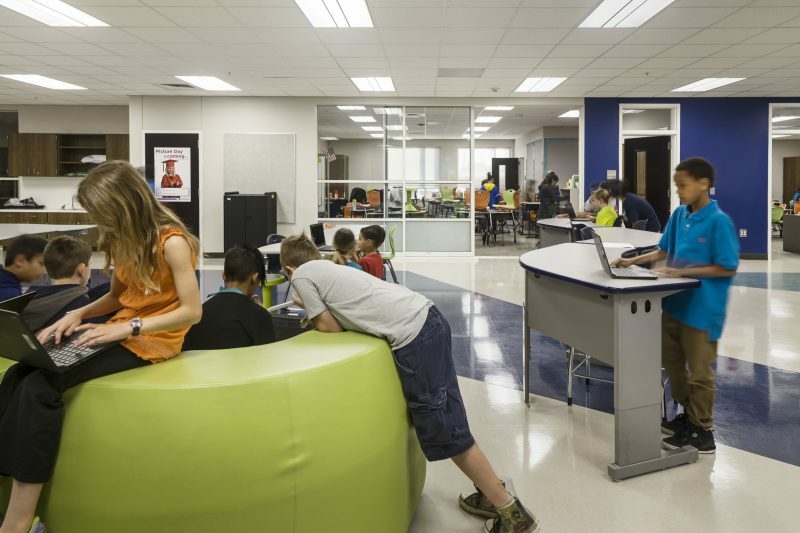 Joe Lee Johnson STEAM Academy, a new 120,000 SF facility, opened in August 2016 as Round Rock Independent School District’s first STEAM (Science, Technology, Engineering, Arts and Math) Academy. 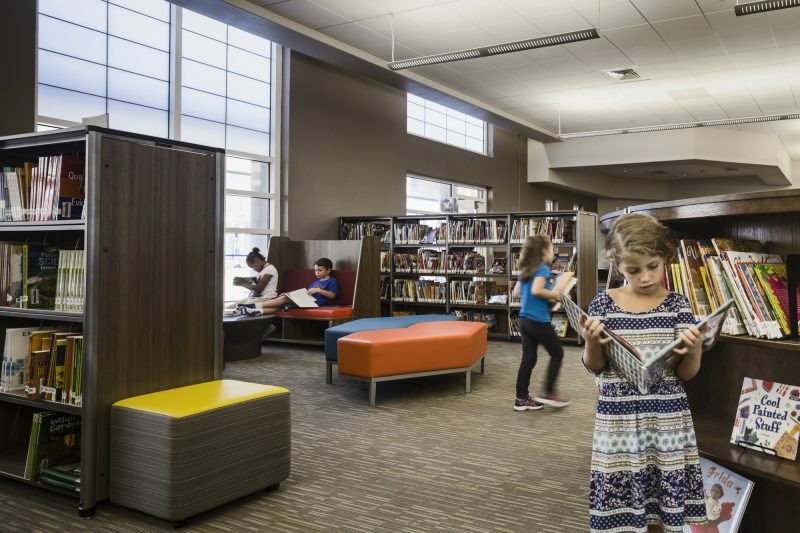 Designed for 21st Century Learning, the school’s open and flexible spaces accommodate collaboration, innovation, and various teaching and student learning styles. 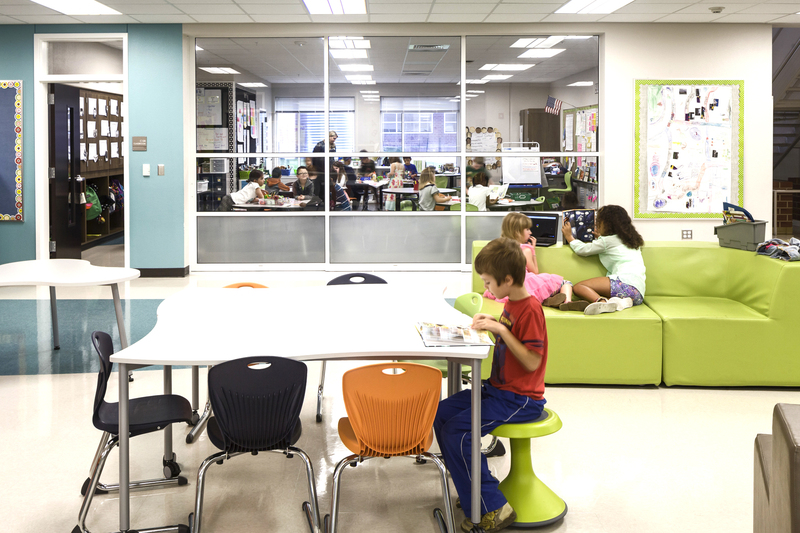 The classrooms have movable, clear walls that open up to shared Commons areas where students are instructed in a high-tech, high-touch environment with touch screen displays, 1:1 tech devices, and maker spaces with 3-D printers to support Project Based Learning.